“Mr.Trance” (second season) is one of 64 projects that have received an Ibermedia grant for development in its last call. 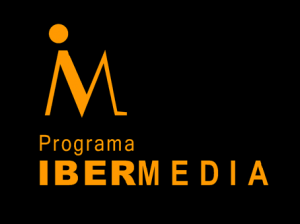 12 spanish projects have been supported by Ibermedia and only “Mr.Trance” in the animation category. Currently El Recreo studio Studio is developing new episodes of the series while looking to raise funds through pre-sales, co-production partners or investors.